Garden Tools Supplier in Taiwan - Wise Center Precision Appliance Co., Ltd. Wise Center carries a large selection of Garden Tools. Find your perfect landscaping tool to tackle any size yard today. More importantly, barring any unexpected downturns in the market, we will be adding headcount in certain areas such as product development, sales and customer service, beginning in modest numbers. Dear Sir/Madam, I’m interested in Bypass Hand Shears, 32002Z that your company provides. Would you kindly contact me with your detailed product information and FOB price? Thanks. 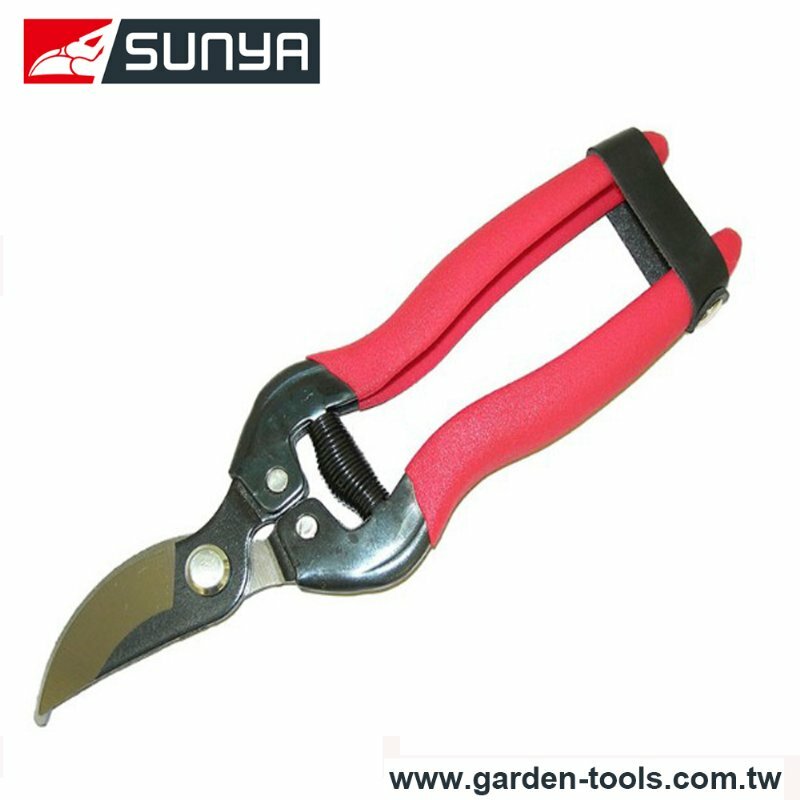 We have been specializing in manufacturing Garden Tools for many years, including Snip, Flower Scissors and Pruning Shears, all with top quality.